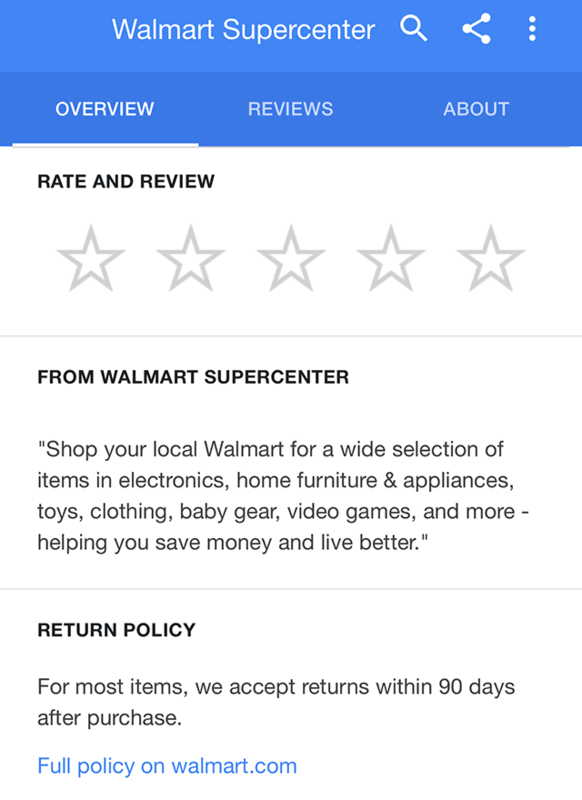 You may now see in the Google local panels a store's return policy. You can likely trigger them for large stores like Walmart or others. Sergey Alakov first spotted it and posted it on Twitter. Some of these policies come from the web site of the retailer and some are entered in manually, probably through Google My Business. 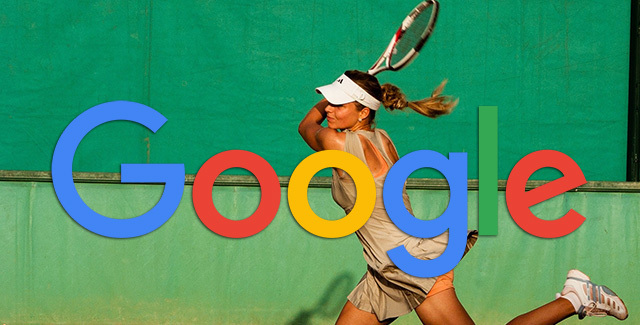 Some think maybe Google is scraping the content from the web site of the retailer but that doesn't seem to be the case says Sergey. It's not. Not always the same copy. Previous story: Did You Get Your Google Local Posters? I Did.